The Administrative Officer has an important role of providing ease of mind to the entire team, through ensuring smooth operations in our office and with our projects. The role provides the highest quality of office management and operations in our Jakarta office. This will includes managing our administration, daily office operations, helping the team with logistics of events, as well as assisting the team with project budgeting & financial reporting. With the right person, the office administrator can keep the team happy, unstressed, and focused on delivering impact to our users. Organize and procure any necessary documents the organization have or need to ensure compliance to the law and regulations. This may include contracts, invoices, official letters, etc. 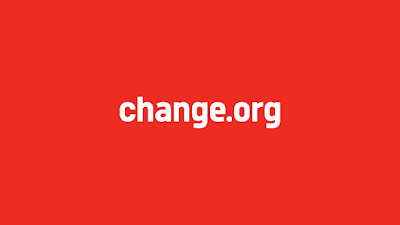 Support the Campaigners in producing budgets and financial reports for projects and campaigns. Assist the team on their logistical tasks, such as equipment procurement, travel arrangements, hotel bookings, and others. Assist the team on event related logistics, such as venue, accommodation, consumption, including the administrative tasks. Ensure all essential facilities at the office are in good working conditions, and coordinate with Housekeeper for security & office maintenance issues. Ensure the office is updated with the necessary stationery and equipment. 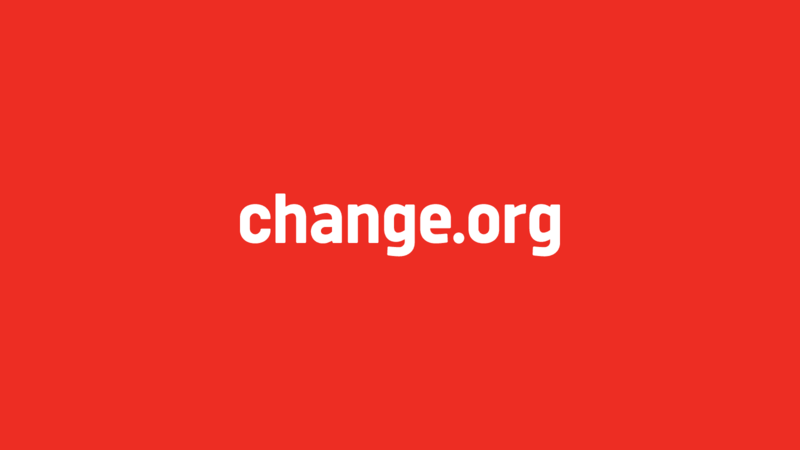 Maintain accurate registers of the Change.org’s assets and property. Liaise with regional/global operations team to help team troubleshoot IT systems and setup. Highly organized, accommodating, Result Oriented and highly autonomous, high initiative & self motivated, respect for Diversity.